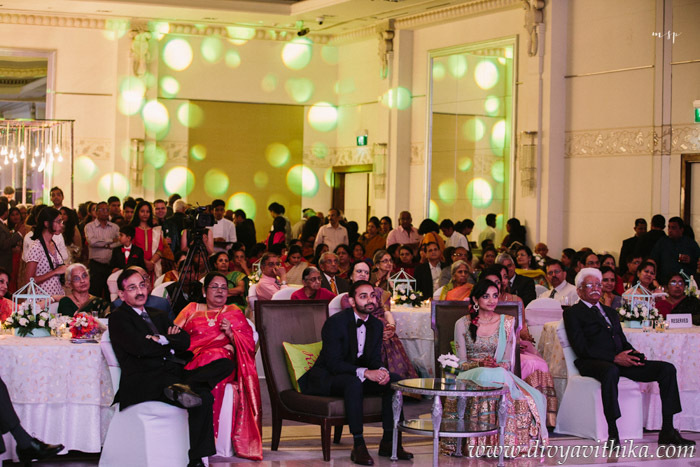 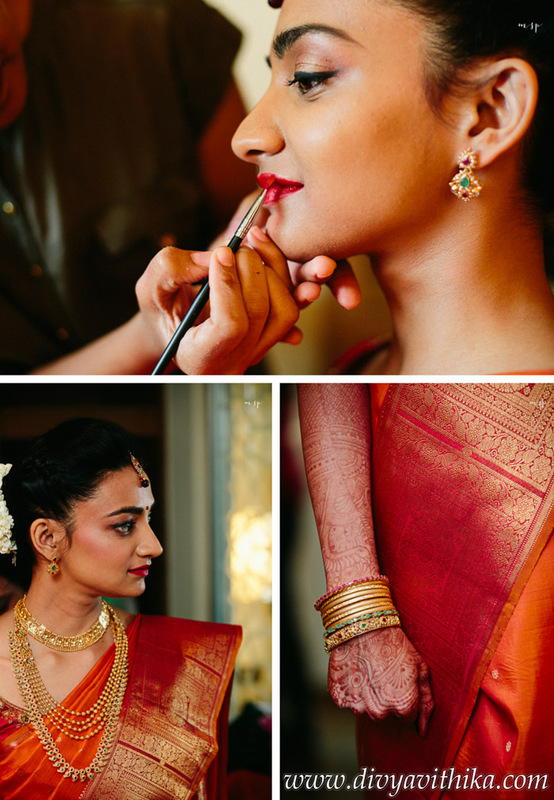 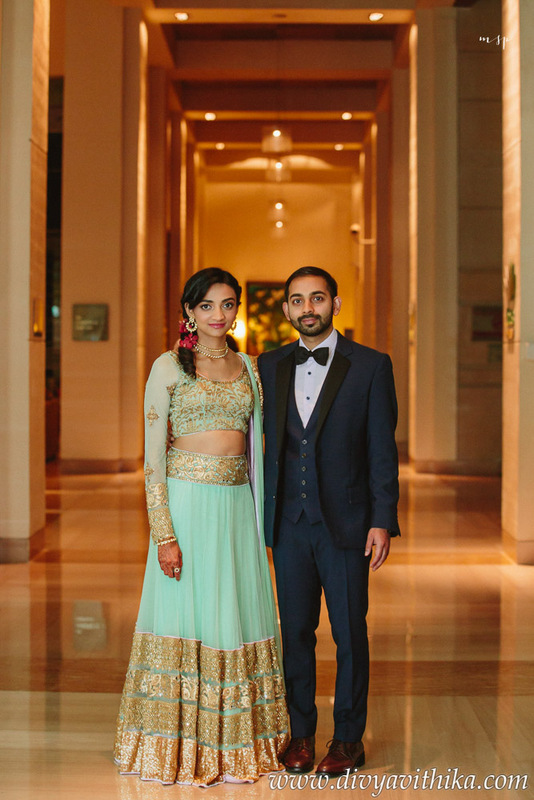 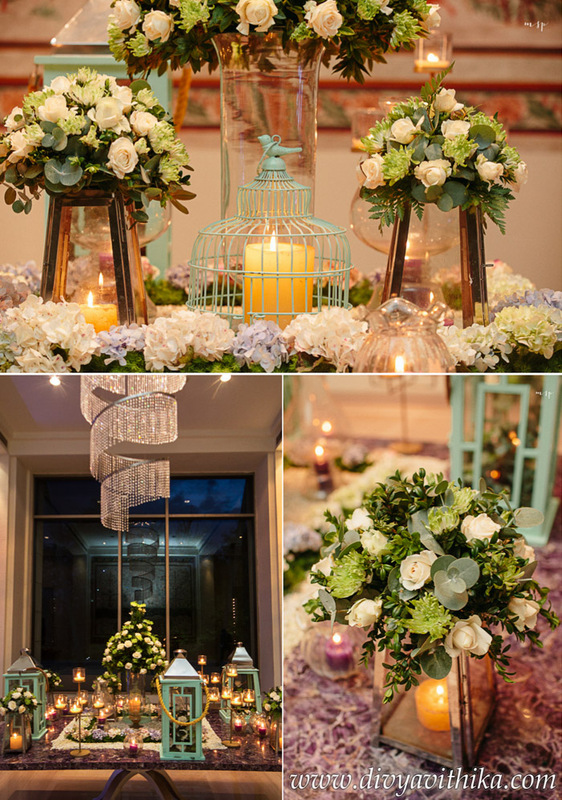 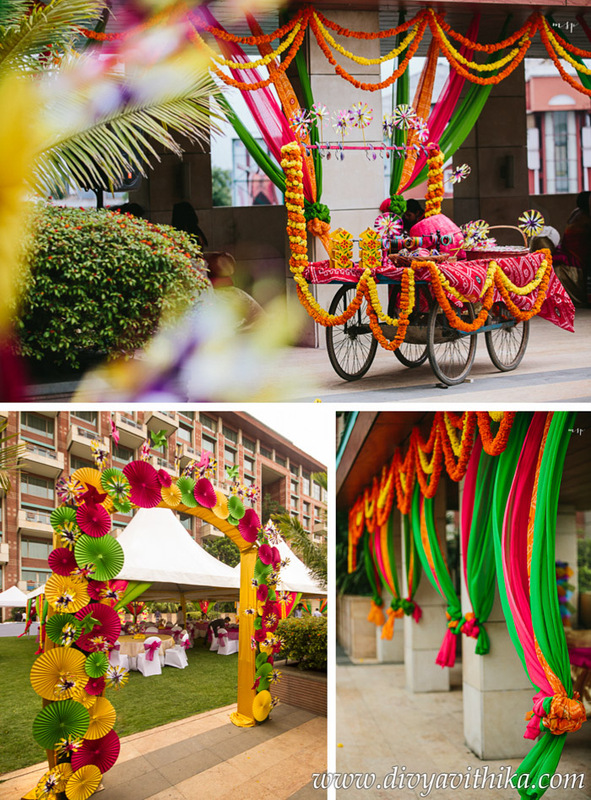 This two day residential wedding at ITC Gardenia was especially fun to plan because of the wonderful family we were working with. 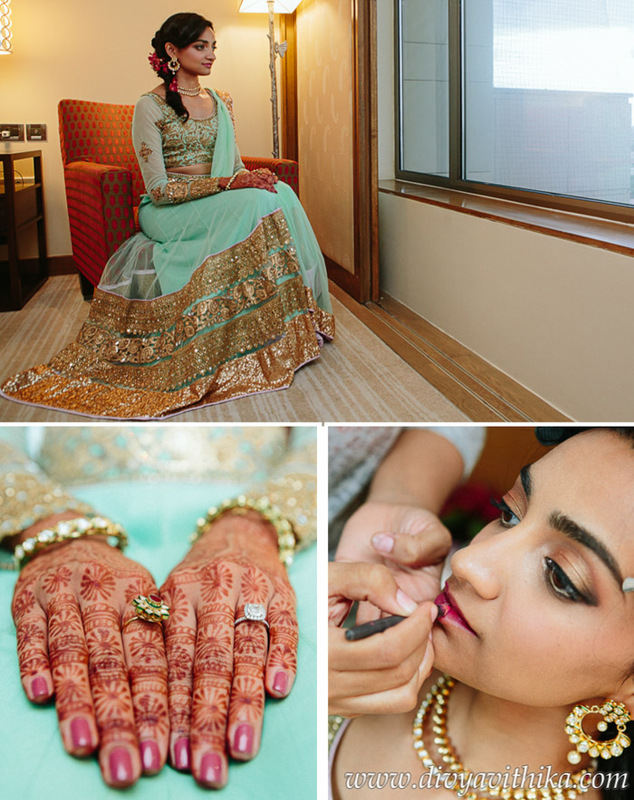 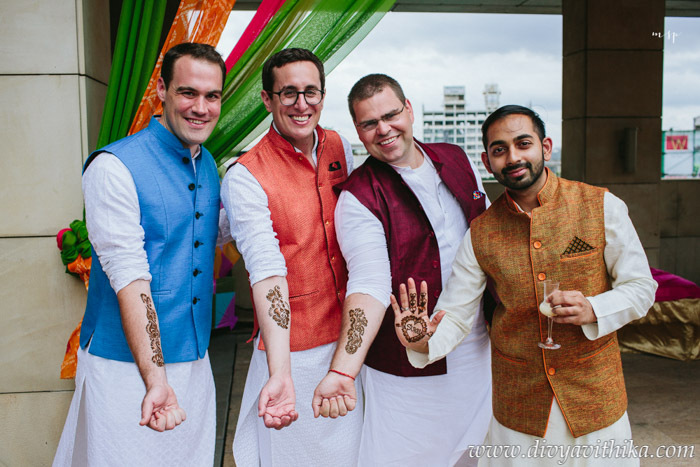 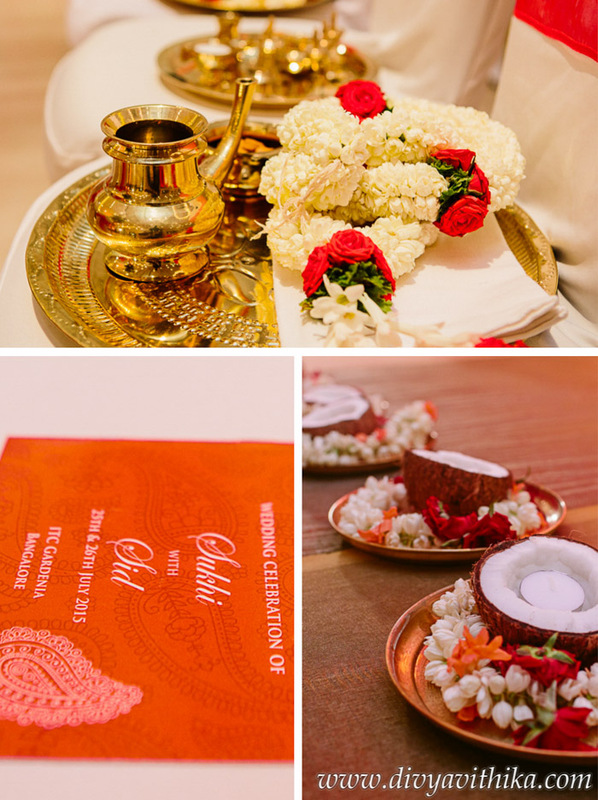 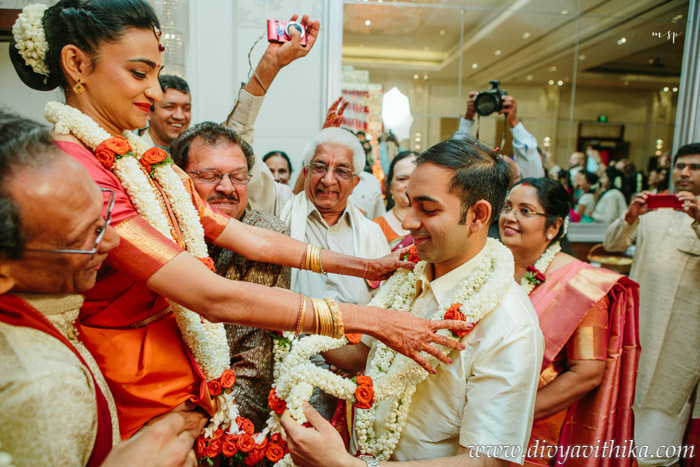 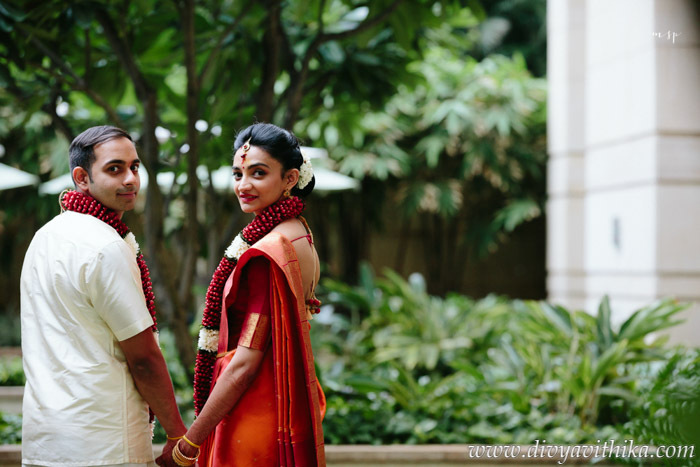 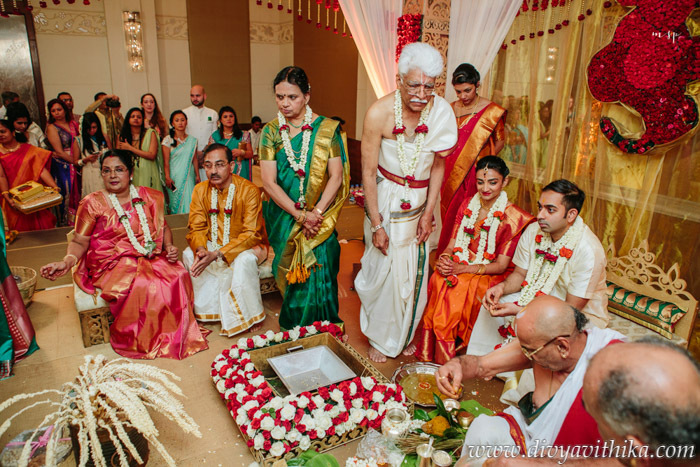 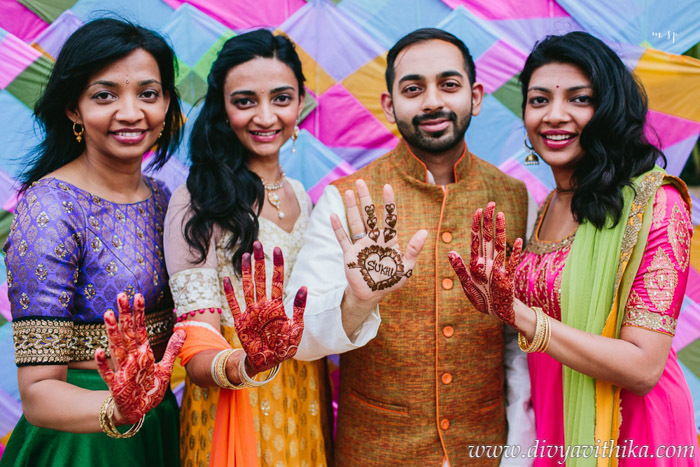 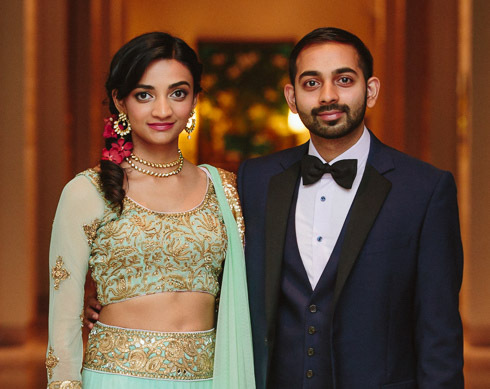 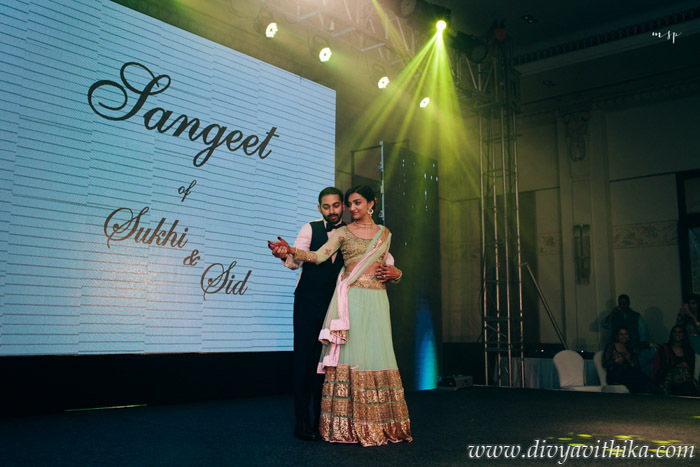 With 130 rooms, a colorful Mehendi function, followed by a western style lavender and mint Sangeet, it ended with a beautiful traditional wedding ceremony. 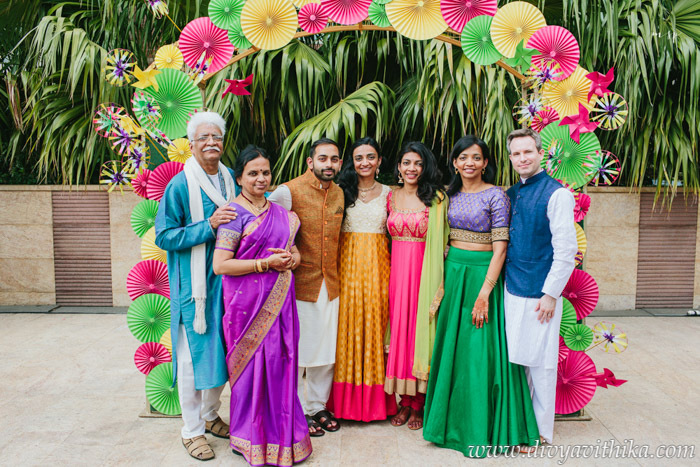 We coordinated with the family who are located from Jakarta, San Francisco and Chicago. 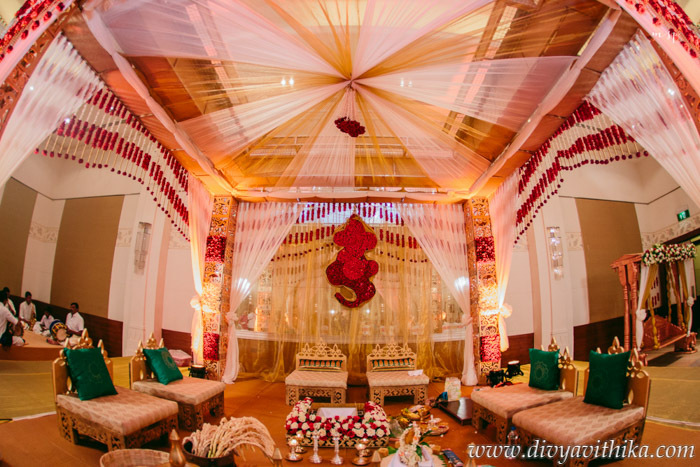 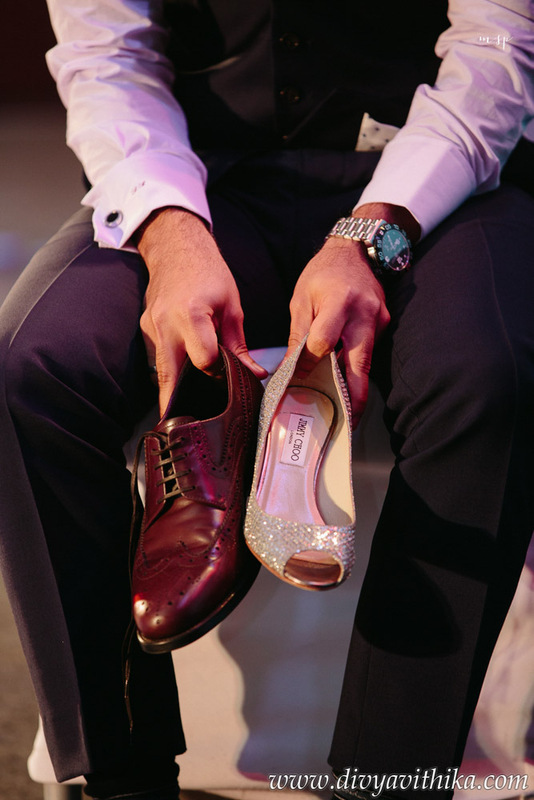 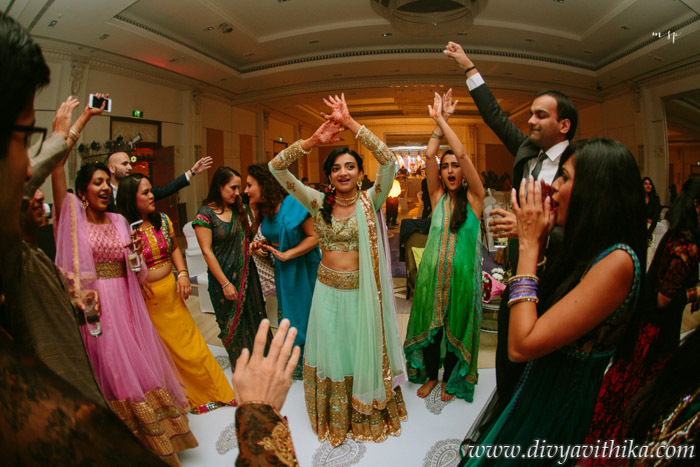 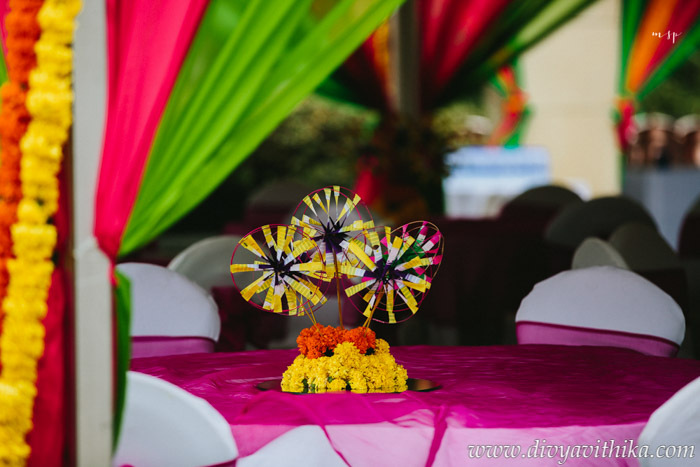 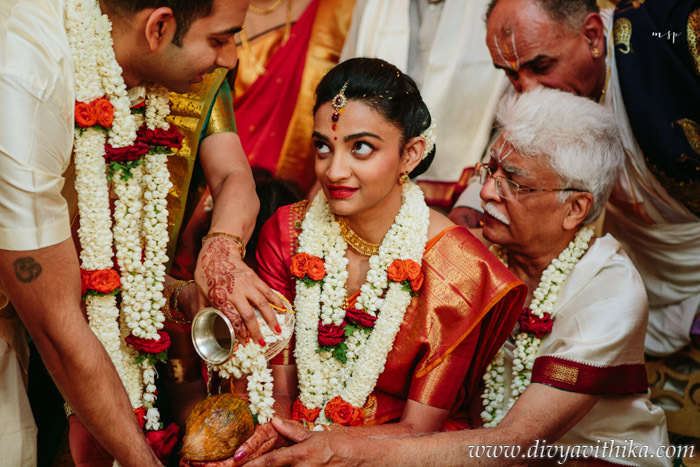 We arranged all the various aspects of the wedding starting from negotiating with the hotel, invitations, hospitality, decor, photographers, mehendi artists, makeup artists, amongst many other details. 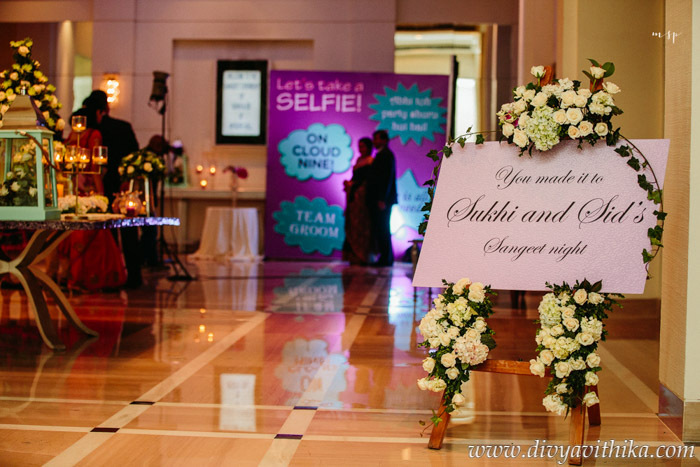 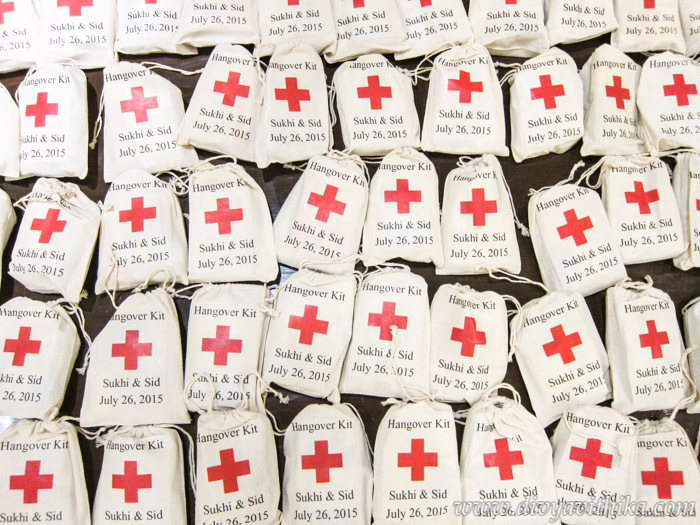 Sid and Sukhi we wish you a beautiful life ahead.